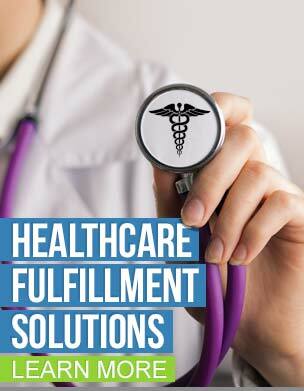 Why Should Your Fulfilment Center be Automated? 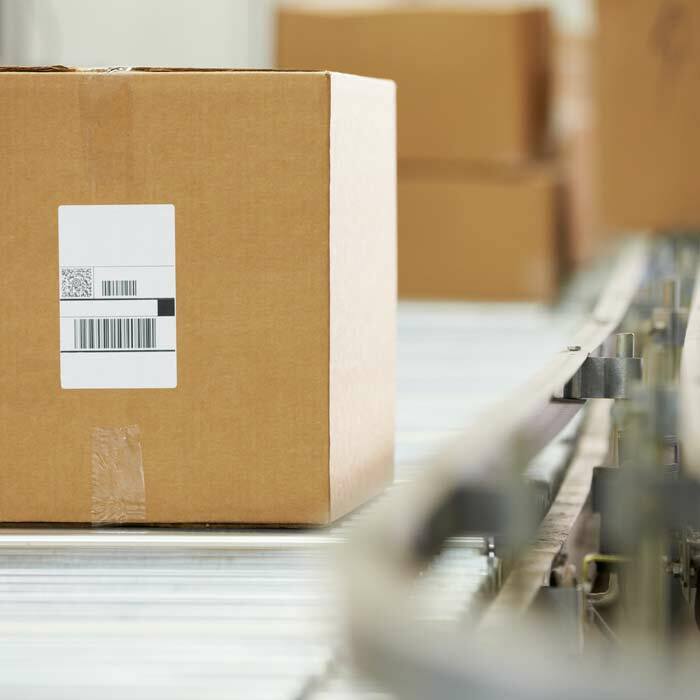 Supply chain and logistics companies have a rising demand approaching and some of the key players are making quick moves. These companies are preparing for a boom in spending on complex pharmaceuticals that require temperature-controlled storage and shipping, called cold-chain infrastructure…. TAGG Logistics will once again be presenting at SPS Commerce’s annual conference on retail distribution, In:fluence 2015. The event brings together leaders from all aspects of the retail supply chain and is held in Minneapolis, MN April 27th – April 29th….